Applications are currently ongoing for the 2018 Interswitch SPAK 1.0 Scholarship Program for Nigerian Senior Secondary School Students (N7.5Million Scholarship). Interested students should see the details below. Are you a science student in SS2? Power your dreams with a chance to win N7.5M University Scholarship for 5 years, monthly stipend and other gifts. 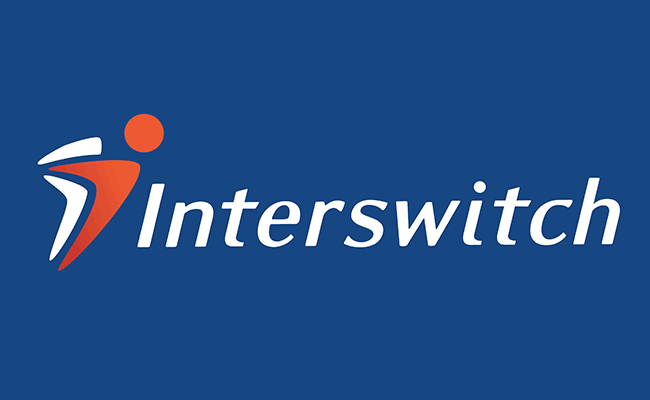 InterswitchSPAK is an annual search across high schools (public and private) in Nigeria for only SS 2 (year 11) students between the ages of 14-17 years. It is introduced to chart the ideal career path and drive the student towards full optimization of their potentials and fulfilment of their dreams (either as an inventor or entrepreneur) with a key message of revving up the interest of students; parents, teachers and other key stakeholders towards STEM education and its application in Africa. The SPAK National exam will hold on Saturday April 21st, 2018 across Nigeria, please check the list of centers here.